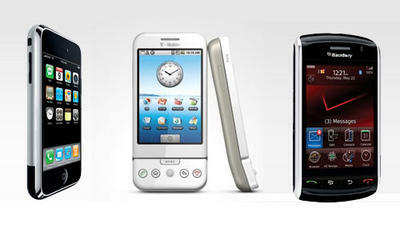 Mobile phones have come a long way since the huge bricks seen attached to the ears of swanky businessmen in the 1980s. More than just telecommunications devices these days, they’ve become our agendas, our games consoles, our music players, our televisions, our computers and our route maps. Since its introduction in 2001, many phones use 3G to transfer the vast amounts of data we appear to need to survive our daily lives. 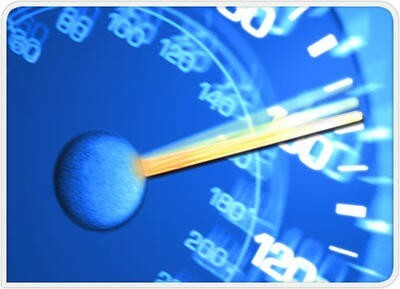 If you consider 3G to be fast then the next generation in mobile data transmission will blow your mind. Last year Swedish telecommunications company TeliaSonera launched the world’s first commercially available 4G mobile broadband network using Long Term Evolution (LTE) technology. 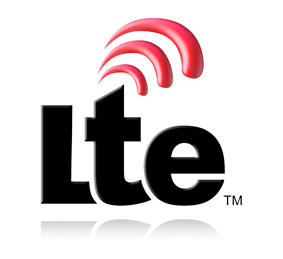 Verizon in the US is looking to introduce LTE 4G in the near future. Other companies around the world have been advertising 4G mobile broadband but at much lower throughput speeds (10Mbit/s via Sprint in the US using WiMax for example). 4G offers users theoretical download speeds of at least 100Mbit/s, close to ten times faster than its predecessor (while introductory testing of TeliaSonera’s system recorded a little less than that at 42.8Mbit/s, trials by the UK’s O2 achieved 150Mbit/s in December last year). Faster data transfer will be of obvious benefit to those who use smartphones for video viewing or music streaming or even looking at large format images (such as those available here), holding the promise of putting an end to waiting around while content loads. Imagine sitting on the train watching a streaming HD movie or buying and downloading a lossless audio track in an instant or even sharing your favorite YouTube find with your friends and colleagues without all that buffering nonsense. Online gaming on the move should find a happy home on 4G too, offering the tempting prospect of smooth, uninterrupted gameplay for as long as your battery lasts or as quickly as your data limit is reached. Let’s not forget the business world, which will be able to expand its mobile workforce without fear of network gridlock and build on the recent growth in video-conferencing. The smartphones used by the world’s media should at last be able to send decent quality live video reports over 4G instead of the pixelated horrors often seen on news broadcasts today. We might even see a mobile video version of Twitter popping up where high quality, real-time status updates are posted from 4G-enabled devices. The smartphone and 4G were made for each other, the one giving all the applications your mobile life craves and the other offering the kind of streaming capability only previously available at home or at work. Of course, at the moment the 4G standard (which could see peak data rates of up to 1Gbit/s) is still waiting for final agreement by the international standards bodies but, as happened with 802.11n, is already being offered in a few different flavors until that happens. Will you wait for the 4G standard to be officially agreed before adopting or will you jump in and try the early opportunities already being offered on the various 4G flavors?